The board of Directors was elected during the Shareholder’s Meeting on April 28, 2015 for a period of two years. 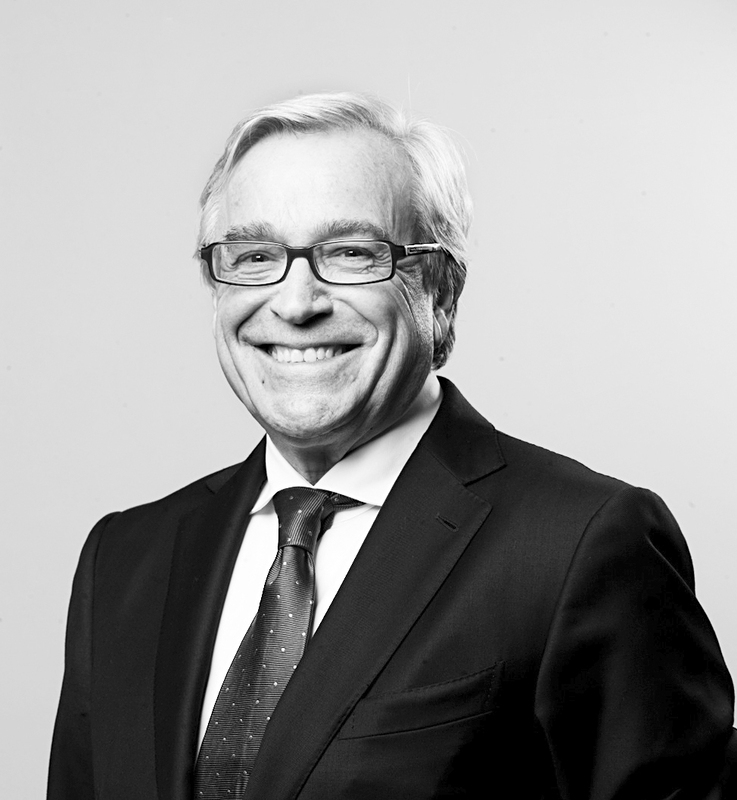 Mr. Henri Philippe Reichstul, joined LATAM’s board of directors in April 2014. Mr. Reichstul has served as President of Petrobras and the IPEA-Institute for Economic and Social Planning and Executive Vice President of Banco Inter American Express S.A. Currently, in addition to his roles as Administrative Board member of TAM and LATAM Group, he is also a member of the Board of Directors of Repsol YPF, Peugeot Citroen, AES Brasil, and SEMCO Partners, among others. Mr. Reichstul is an economist with an undergraduate degree from the Faculty of Economics and Administration, University of São Paulo, and postgraduate work degrees in the same discipline—Hertford College—Oxford University. Mr. Juan José Cueto Plaza, has served on LAN’s board of directors since 1994 and was reelected to the board of directors of LATAM in April 2015. Mr. Cueto currently serves as Executive Vice President of Inversiones Costa Verde S.A., a position he has held since 1990, and serves on the boards of directors of Consorcio Maderero S.A., Inversiones del Buen Retiro S.A., Costa Verde Aeronáutica S.A., Sinergia Inmobiliaria S.A., Valle Escondido S.A., Fundación Colunga and Universidad San Sebastián. Mr. Cueto is the brother of Messrs. Enrique and Ignacio Cueto Plaza, LATAM Airlines Group Executive Vice-President and LAN CEO, respectively. Mr. Cueto is a member of the Cueto Group (LATAM Airlines Group’s Controlling Shareholder). 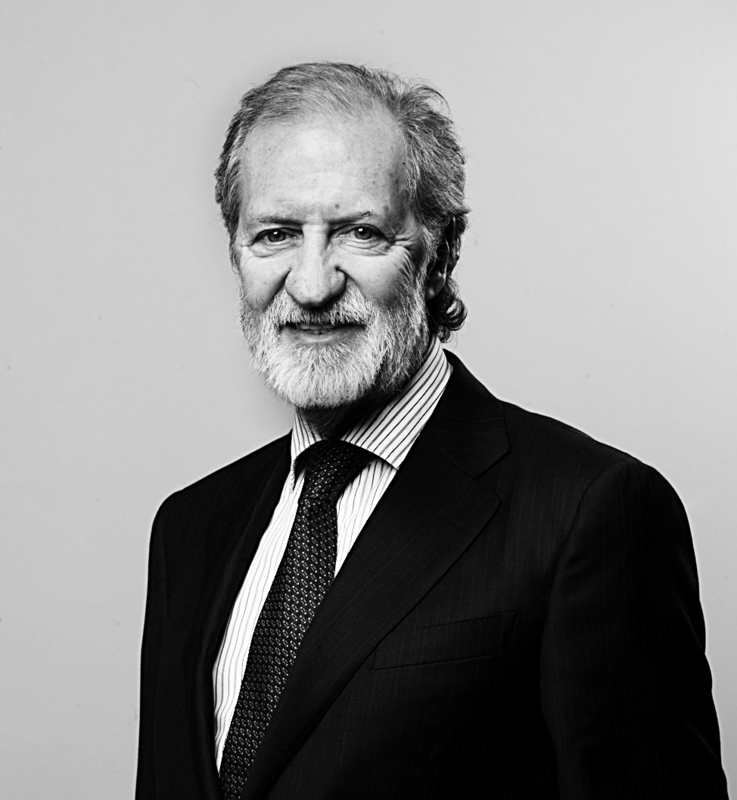 Mr. Georges de Bourguignon, has served on LATAM Airlines Group’s board of directors since September 2012 and was reelected to the board of directors of LATAM in April 2015. 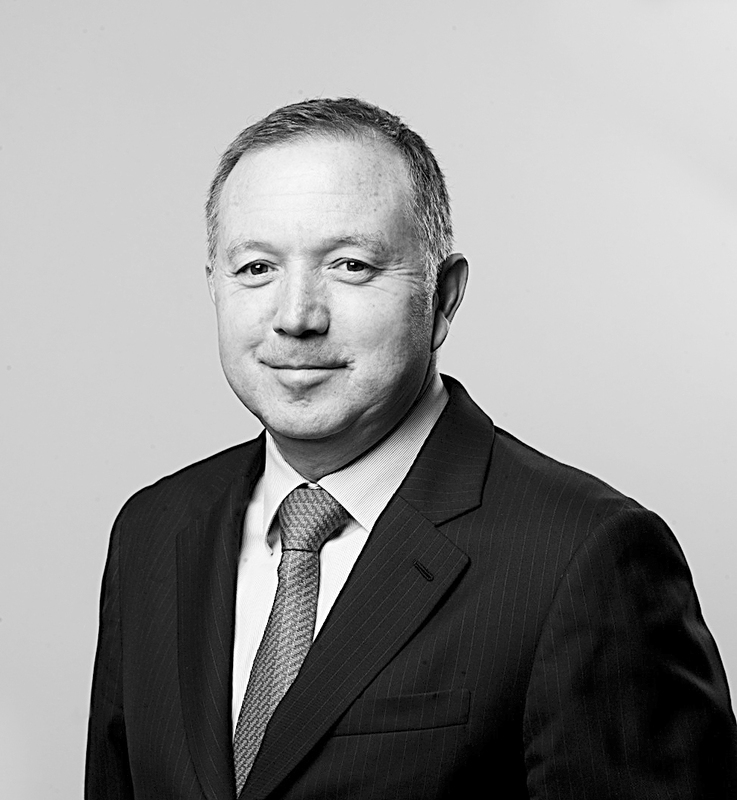 Mr. de Bourguignon has been a partner and executive director of Asset Chile S.A., a Chilean investment bank, since 1993. 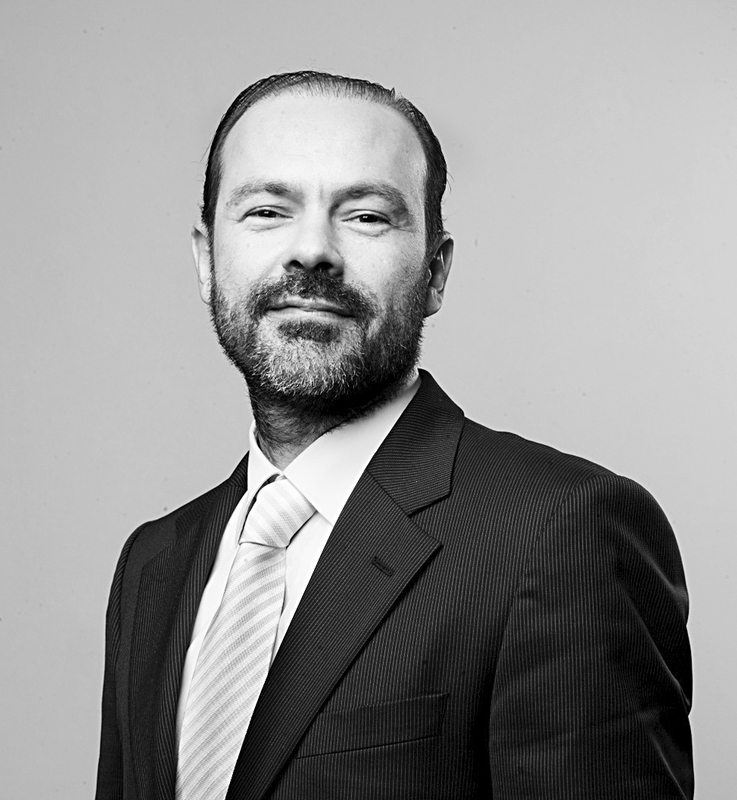 He is currently member of the board of directors K+S Chile S.A. and Embotelladora Andina S.A. In the past he has served in several other boards of public and private companies, as well as of boards of non profit organizations. Between 1990 and 1993, he was manager of the Financial Institutions Group at Citibank S.A. in Chile, and was a professor of economics at the Catholic University of Chile. He is an economist from Catholic University of Chile and a graduate of Harvard Business School. 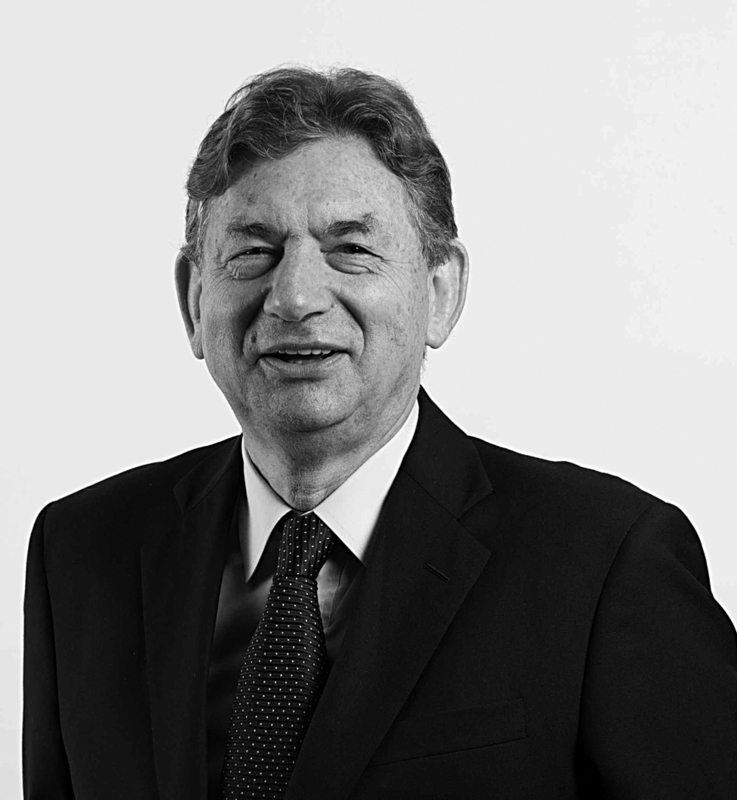 Mr. Ramón Eblen Kadis, has served on LAN’s board of directors since June 1994 and was reelected to the board of directors of LATAM in April 2015. Mr. Eblen has served as President of Comercial Los Lagos Ltda., Inversiones Santa Blanca S.A., Inversiones Andes SpA, Granja Marina Tornagaleones S.A. and TJC Chile S.A. Mr. Eblen is a member of the Eblen Group (a major shareholder of LATAM Airlines Group). Mr. Carlos Heller Solari, joined the board of LAN in May 2010 and was re-elected to the Board of Directors of LATAM in April 2015. 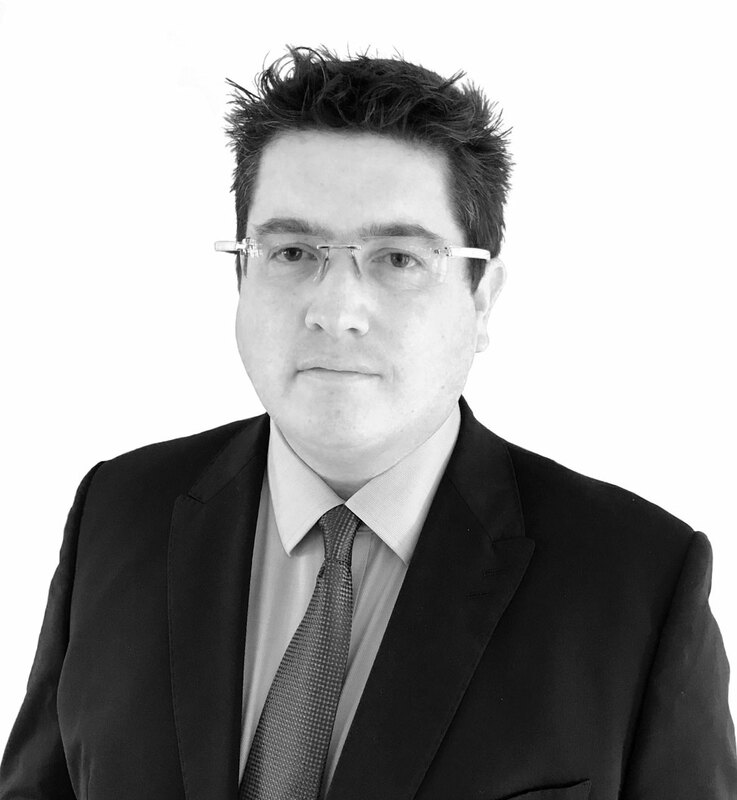 Mr. Heller has vast experience in retail, communications, transport and agriculture industries. Mr. Heller is president of Bethia S.A. (“Bethia”) (parent company of Axxion S.A. and Inversiones HS SpA). He is also President of the Boards of Falabella Retail S.A., Red Televisiva Megavision S.A., Club Hípico de Santiago S.A., Sotraser S.A., Blue Express S.A., Aero Andina S.A. and “Azul Azul S.A.” concessionaire of the Corporación de Fútbol Profesional de la Universidad de Chile. He is also a member of the Board of Directors of S.A.C.I Falabella, Viña Indómita S.A., Viña Santa Alicia S.A. and Viña Dos Andes S.A. Mr. Heller is a member of the Bethia Group (a major shareholder of LATAM Airlines Group). Mr. Gerardo Jofré Miranda, joined LATAM Airlines’ Board of directors on May 2010 and was reelected to the board of directors of LATAM in April 2015. Mr. Jofré is member of the board of directors of Codelco, Enel Chile and member of the Real Estate Investment Council of Santander Real Estate Funds. From 2010 to 2014 he served as president of the board of directors of Codelco. From 2005 to 2010 he served as member of the boards of directors of Endesa Chile S.A., Viña San Pedro Tarapacá S.A., D&S S.A., Inmobiliaria Titanium S.A. Construmart S.A., Inmobiliaria Playa Amarilla S.A. and Inmobiliaria Parque del Sendero S.A. and was President of Saber Más Foundation. Mr. Jofré was Director of Insurance for America for Santander Group of Spain between the years 2004 and 2005. 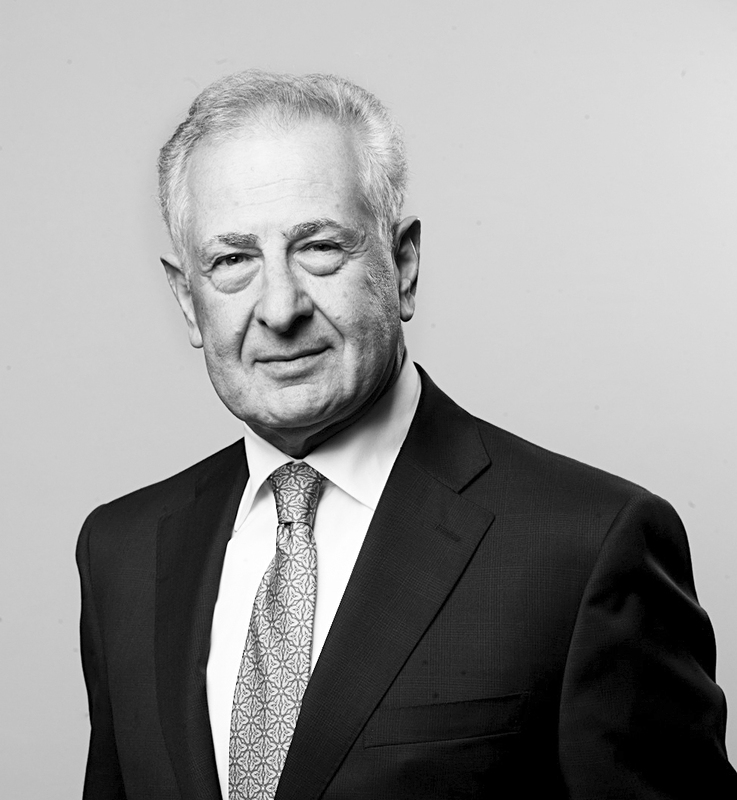 From 1989 to 2004 he served on Santander Group in Chile, as Vice Chairman of the Group and as CEO, member of the boards of directors and Chairman of many of the Group’s companies. Mr. Francisco Luzón López, has served on LATAM Airlines Group’s board of directors since September 2012 and was reelected to the board of directors of LATAM in April 2015. He has served as a consultant of the Inter-American Development Bank (BID) and he has been Teacher “Visiting Leader” of the School of Business China-Europe (“CEIBS”) in Shanghai (2012-2013). He is currently a member of the board of La Haya Real Estate and served as Independent Director at Willis Group between June 2013 and January 2016. Between 1999 and 2012, Mr. Luzon served as Executive Vice President for Latin America of Banco Santander. In this period, he was also Worldwide Vice President of Universia S.A. Between 1991 and 1996 he was Chairman and CEO of Argentaria Bank Group. Previously, in 1987, he was appointed Director and General Manager of Banco de Vizcaya and in 1988, Counselor and General Director of Banking Group at BBV. During his career Mr. Luzon has held positions on the boards of several companies, most recently participating in the council of the global textile company Inditex-Zara from 1997 until 2012. 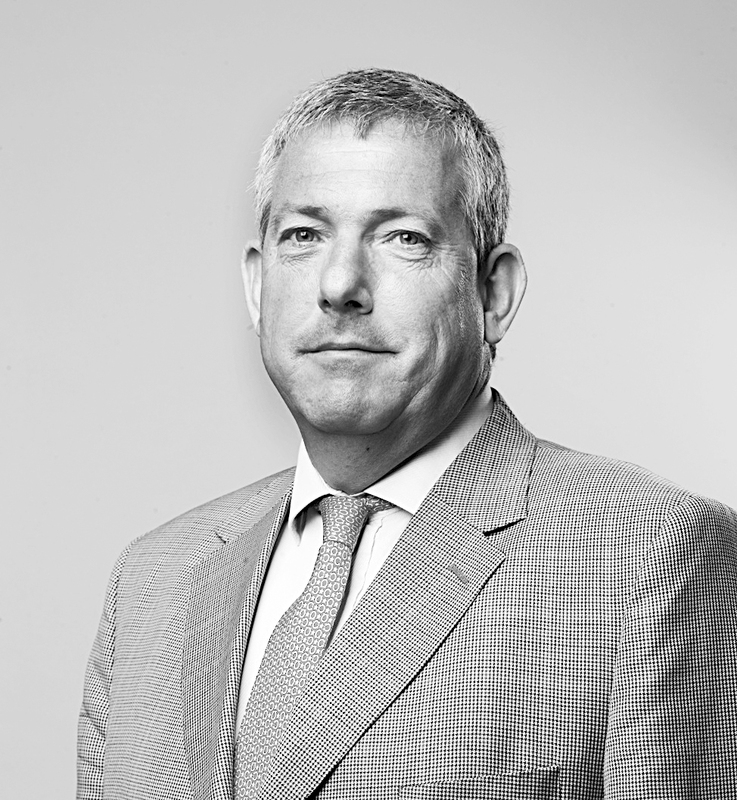 Mr. Giles Agutter is the owner and Chief Executive Officer of Southern Sky Ltd, an airline consultant company specializing in airline strategy, fleet planning, aircraft acquisition and aircraft financing. 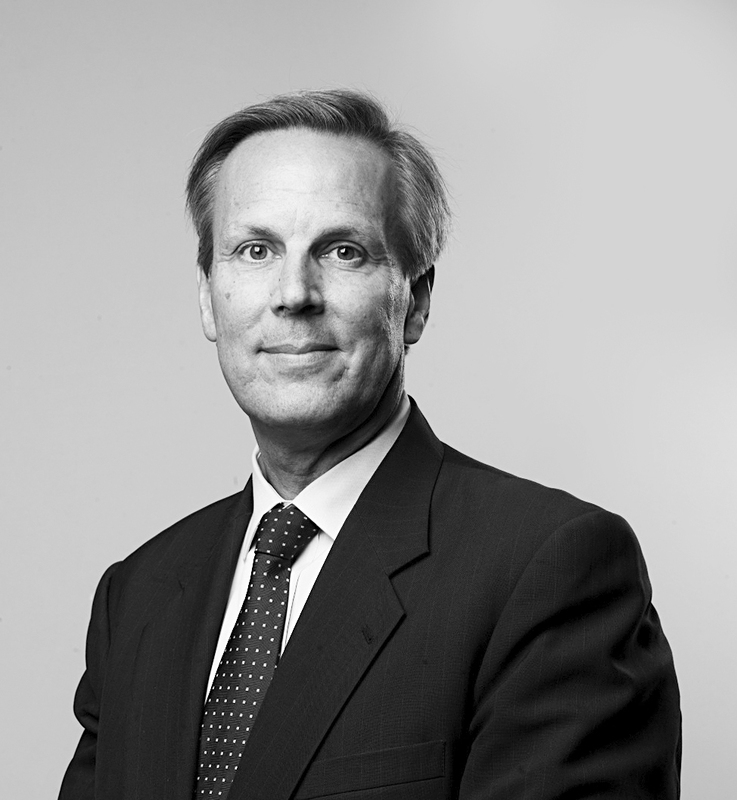 Mr. Agutter has had vast experience in advising airlines, including Qatar Airways, on significant Merger and Acquisition projects within the airline industry. Mr Agutter has a degree in Aerospace Engineering from Manchester University and he currently resides in England.